Zimbabwean officials met with investors in New York in search for cash that would clear about $1.8 billion in arrears with the World Bank and the African Development Bank. Repayment would unlock more cash from the ADB and is necessary to tap other sources of development financing. 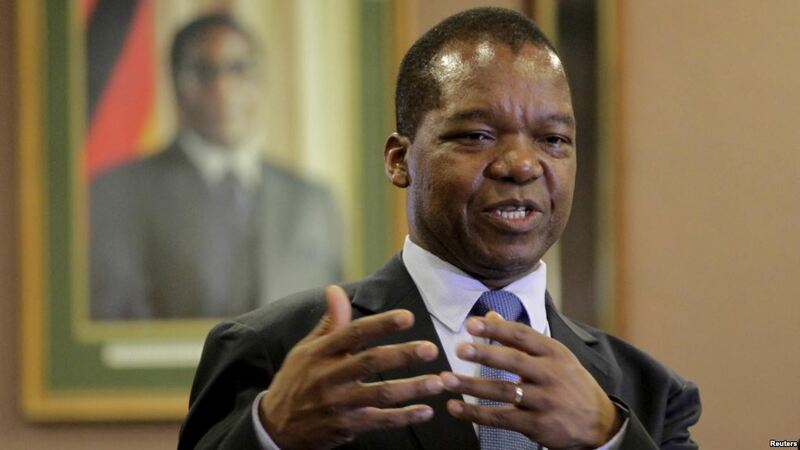 “We need to clear the ADB and World Bank before we’re able to go into a program with the IMF,” said John Mangudya, governor of the Reserve Bank of Zimbabwe, at a press event following the investors’ meeting. “What we need is a bridge financing from the likes of these investors,” he said. In 2016, Zimbabwe paid off 15 years’ worth of arrears to the International Monetary Fund. The timeline for the arrears payment and the added funding “is possible, but it would be very fast-tracked,” said Dean Tyler, head of fixed income at Exotix Capital, which hosted the meeting. Some 40 to 50 international investors, institutions and hedge funds among them, attended the meeting, according to Tyler, and it follows a similar meeting in London last month. The pitch to investors comes shortly after Robert Mugabe, Zimbabwe’s president for nearly 30 years, was forced to resign following a de facto army coup last November. Zimbabwe became a pariah in the West after Mugabe’s government was accused of rigging votes and abusing human rights, and over the years it has turned to China for investment to help an economy desperate for new infrastructure.